Fedro is a Singer and actor who, thanks to his vocal talent, has been invited to participate of significant Broadway’s musical shows performed in Mexico by OCESA such as “RENT”, “JESUCRISTO SUPERESTRELLA”, “GODSPEL”, “REGINA”,”VASELINA,” and sharing sceneries with Bianca Marroquin, Erick Rubin, Lucero, Angelica Vale, Mariana Garza, Dana Paola, y Lola Cortes. At the same time, Fedro was Coca Cola’s official voice and made choruses for GLORIA TREVI, ALEJANDRA GUZMAN Y NINEL CONDE. 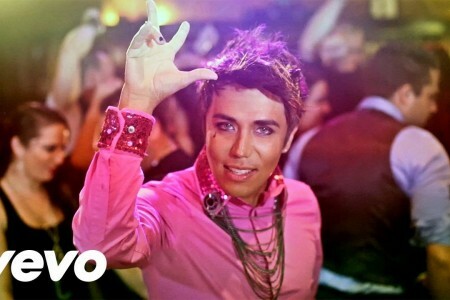 In 2010, Fedro was finalist as one of the most loved and remembered singers of the successful Reality Show “Viva el show” (“Live the Dream”) made by Univision in the United States. 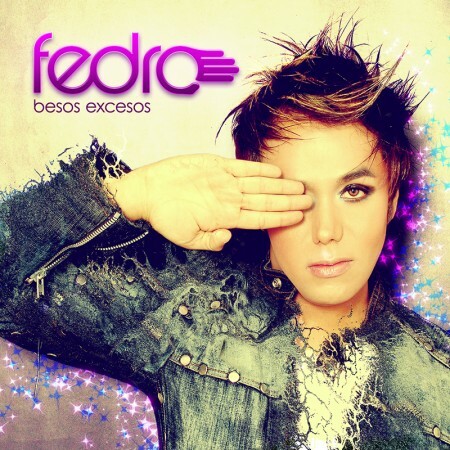 Fedro’s first production as soloist, “Besos Excesos” (Exceed Kisses) was released in March of 2010 and reached the number 15 of the “LATIN POP ALBUM” of the Billboards lists, and the number 63 in the “TOP LATIN ALBUM” of 2010. This album was produced by Axel Dupeyron, and included significant songs such as “ YO NO NACI PARA AMAR” (“I did not born to love”) by Juan Gabriel, “AGARRATE” (“Grabs yourself”) by Gloria Trevi, and “UN HOMBRE DE VERDAD” (“A Real Man”) by Alaska. 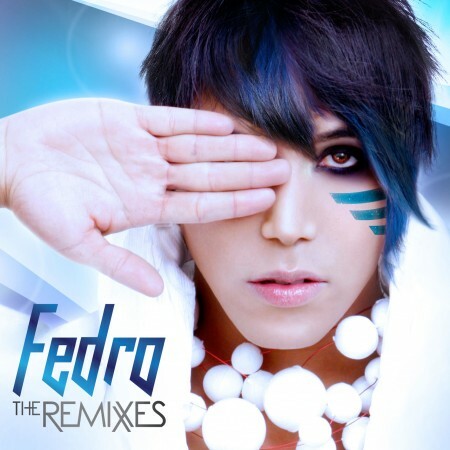 His second album “FEDRO THE REMIXES” was released in 2011, produced by DJ POLO and mixed by the best DJs Latinos in USA and Mexico including Cesar Vilo, Bryan Reyes, Yaxkin Retrodisko, and Edson Pride. After his successful presentation as invited artist in the concert of Natalia Jimenez at Puerto Rico’s Coliseum, Fedro was invited to the 2013 Tour of Gloria Trevi in USA. 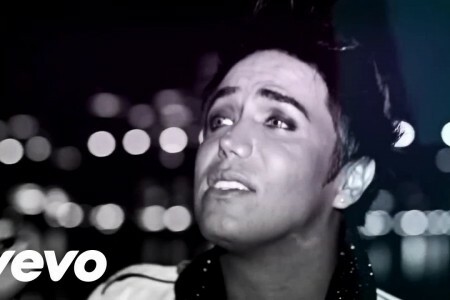 In 2013, Fedro was invited to Premios Texas of Univision sharing sceneries with important artists such as Elvis Crespo, Leonel Garcia, Dulce Maria and Fey. 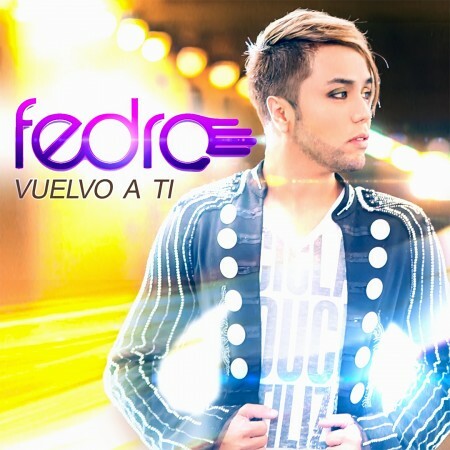 Fedro also delivered the award Trayectoria (Trajectory) to Gloria Trevi along with Moderato. 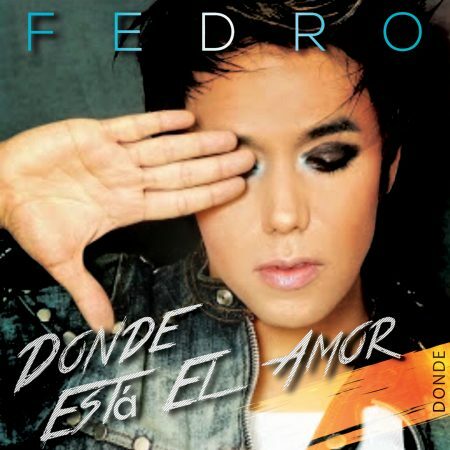 Currently, Fedro is promoting his singles “SIN TU AMOR” (“WITHOUT YOUR LOVE”) AND “FIESTA” (“PARTY”) included in his new production in a promotional tour in the United States with Belanova and Marisela. He is combining this activity with his participation in the section “TODO POR EL AMOR” (“ALL FOR LOVE”) in the most sucessful program of Univision “SABADO GIGANTE” where Fedro has participated for several months. 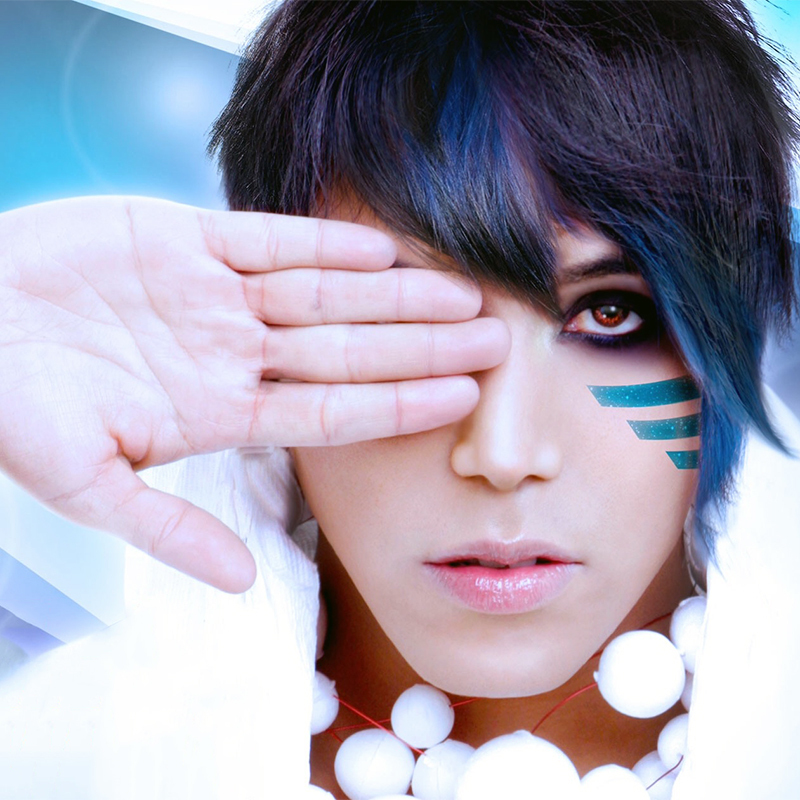 Fedro is now promoting, with a great acceptation, the single “AQUÍ ESTOY YO” (“HERE I AM”) authored by SAMO (ex CAMILA). During the next months, Fedro will open the tour of NATALIA JIMENEZ through the United States and Mexico.